This 577-seater theatre plays host to a number of special guests, live bands, and local and international stars. 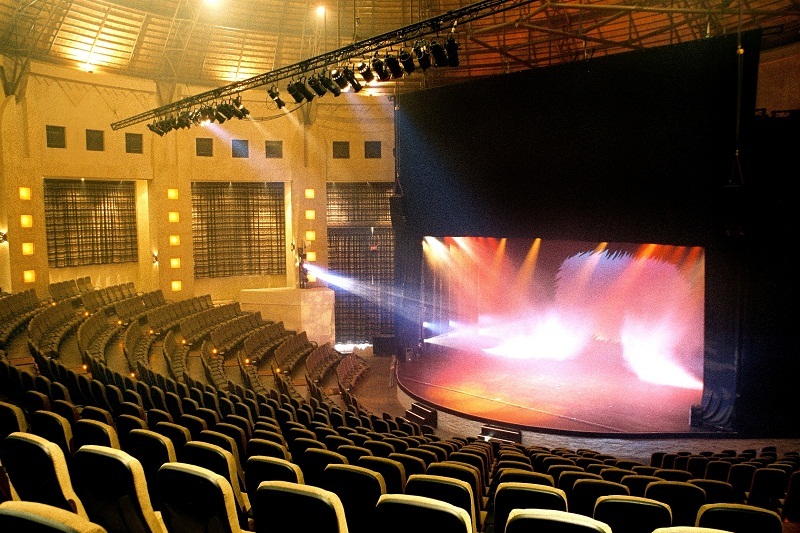 The venue’s full light and sound facilities can be used for product launches, theatrical productions, concerts, conventions, fashion and music shows. iZulu Theatre shows tickets are on sale at Computicket, Shoprite/Checkers or the Sibaya Box Office. Booking enquires can be directed to Computicket national line 0861 915 8000, http://www.computicket.com/ or email sibayainfo@suninternational.com. 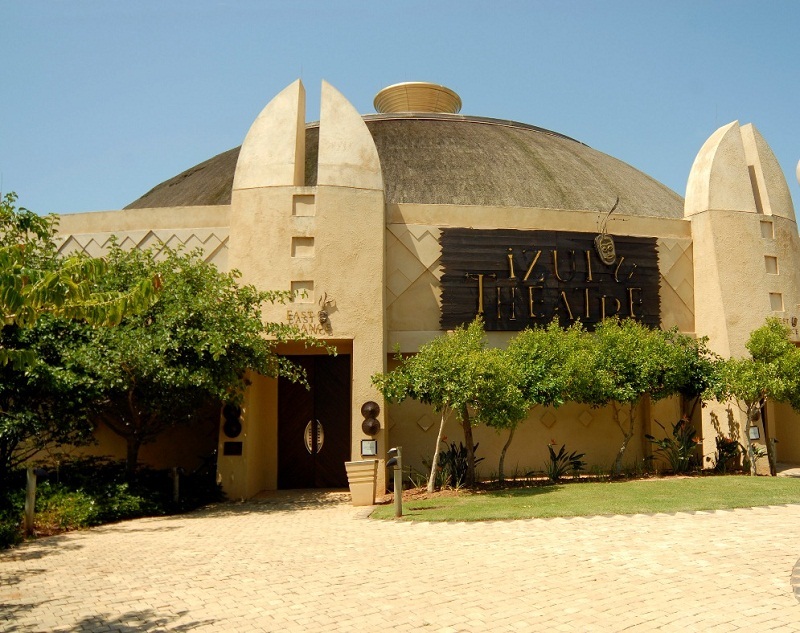 Or visit the website https://www.suninternational.com/sibaya/conferencing/izulu-theatre/. Show Days: Open Tuesday to Sunday – 9am to 9pm for sales and collections. Non-show Days: Open Tuesday to Sunday – 9am to 5pm for sales and collections.